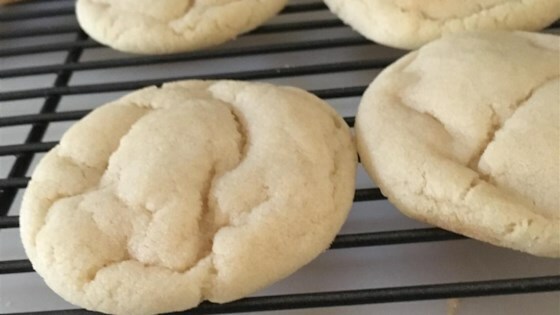 "Quick and easy sugar cookies! They are really good, plain or with candies in them. My friend uses chocolate mints on top, and they're great!" See how to make this all-time favorite cookie.